Is a Cloud Desktop the Right Solution for You and Your Company? 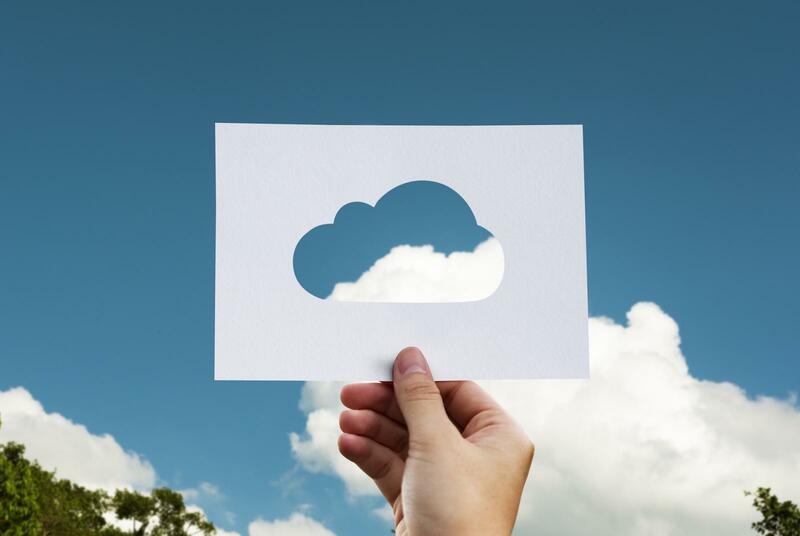 While Cloud Storage and desktops become ever popular, you may be asking yourself how this can help your business and if this is a solution you should consider. What is a Hosted Cloud Desktop? Traditionally, an office will be equipped with desktop computers, loaded with the essential programs and software required for their employees to carry out their daily tasks. With the ever-evolving world of technology, this solution doesn't always work. With your employees needing to travel for work, or even bringing in their own technology to complete their jobs. It can be harder to keep all files in one secure place, and to access the information you need, exactly when you need it. Cloud Desktops allow you and your employees to access their desktop virtually. Whether they are out with clients, working from home, or even sat in the office on their personal devices, a Cloud Desktop gives them secure access to files and software. The scalability of a Cloud Desktop solution benefits both new businesses and established businesses who are continuing to grow. The service also allows for centralised control, guaranteeing uptime and the ability to avoid the most common IT-related problems that you are likely to run into on a daily basis. Providing automatic software updates, Cloud Desktops ensure you are running at optimum performance. With data backups every 15 minutes, your work is not lost should anything go wrong. Online security is a key factor for any business in the 21st Century. Using a cloud service ensures a high level of security, with files being encrypted using the highest possible security levels. With the remote abilities of the service, this level of protection gives you extra piece of mind when employees are out of the office. Our Cloud Desktop Solutions include email security, spam filtering, as well as Antivirus software to protect you from cyber threats. We monitor your systems 24/7, along with our service helpdesk, automated back-up checks and unlimited on-site visits to ensure that no issues should arise. and what’s more SAVING MONEY? If you have more questions or want to get started with a Cloud Solution today, Get in Touch.